A visionary picture book from the genius of Barroux, which pairs a beautiful wordless storytelling experience with a powerful message. 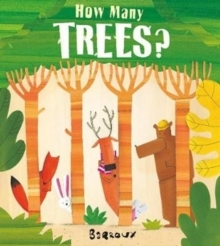 What starts as a game of jungle hide-and-seek quickly turns into something more significant as Barroux's illustrations convey the consequences of deforestation upon the animal kingdom. Barroux adopts the familiar `Where's Wally?' 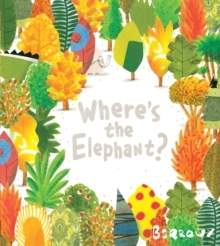 search-and-find format to introduce young readers to environmental issues, but as the forest begins to disappear, elephant becomes easier to spot. Where's the Elephant? is a deeply poignant read remniscent of Benji Davies's The Storm Whale and is devastating in its simplicity. 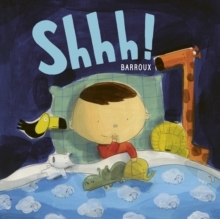 Children will be captivated by Barroux's unique illustration style and the book is designed to encourage parent and child discussion. Recommended by Mumsnet, The Guardian and The Sunday Times. Also longlisted for the Kate Greenaway Award 2016 and Highly Commended Best Children's Picture Book in the Junior Design Awards (2015). 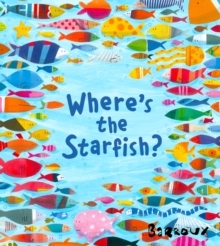 Look out for Barroux's latest masterpiece, Where's the Starfish?Barroux's books include Uncle John and the Giant Cherry Tree, which won him the 2005 Enfantaisie Award, and the extraordinary Line of Fire, Diary of An Unknown Soldier which has received widespread critical acclaim. 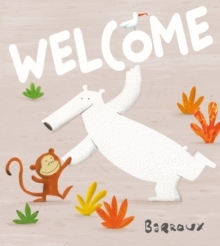 In 2015 Barroux won the first Parents, Babies, a Book competition for his work Chuut! which will be given to every newborn baby in the north of France. Where's the Elephant? won Silver in the Prima Baby and Pregnancy Awards and has been longlisted for the Kate Greenway Medal 2016.